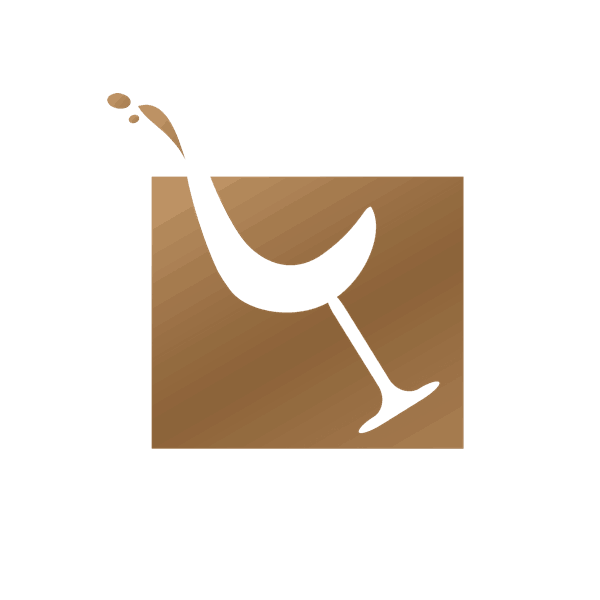 Articles, news and updates from us and around the world of wine. Plus lots more..
Manchester’s premier wine festival, now in its 11th year, is on over the weekend of 5th – 7th October in the stunning surroundings of Manchester Hall and Inspiring Wines will, most definitely, be part of the action. A Festival of Wine – What’s not to like? As well as some amazing wine in regular glass bottles as you’d expect, for viewing, tasting and generally fondling we’ll also have on offer our range of ‘Letterbox’ wines by Garçon Wines to sample. These are a brilliant idea for gifts with the festive season just over the horizon and an even better idea if you are looking for corporate gifts for your office. We are still thinking about which wines we’ll bring along but early discussions are around the beautiful Songlines Grenache from The Magpie Estate in the Barossa Valley, stunning bottle, stunning wine. There will deffo be a spot for one of our favourites at the moment the delicious and moustachioed Cabaret Frank No.2 ‘The Aviary’ Old Vine Cabernet Franc. An Aussie Riesling could be included to mix things up and we will definitely bring along a Chilean Pinot Noir. Also, we have just got our grubby little mitts on some Te Mério Malborough Sauvignon Blanc which is fab so we’ll probably bring that along. Whatever we choose you can be sure we’ll have some gorgeous wines on offer for you to taste, touch and purchase should you feel inclined. The event takes place over 3 days with afternoon and evening sessions, tickets are available through the Manchester Food & Drink website as well as all the information you will need. Come and see us come and say hello, we would love to see you. If you have enjoyed this post please share – we are a small independent business and it really helps. This entry was posted in Festivals and Events, Wine News and tagged Big Indie Wine Fest, letterbox wine, Manchester. Welcome to Letterbox Wine…wines that fit through your letterbox!